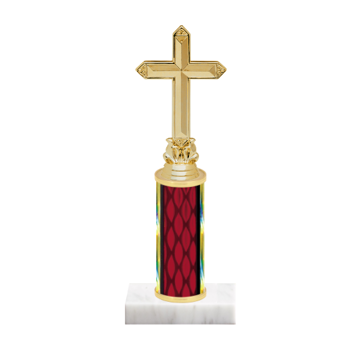 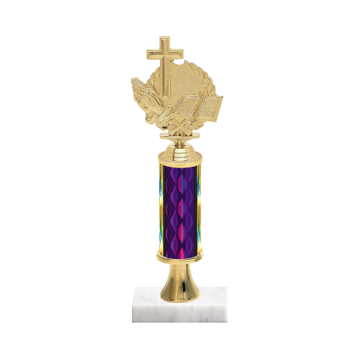 Need trophies for your next church picnic? 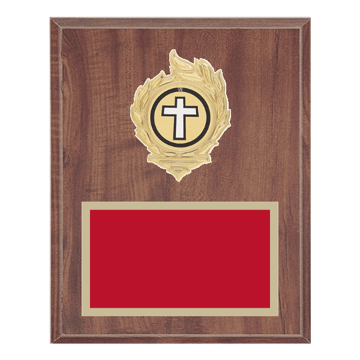 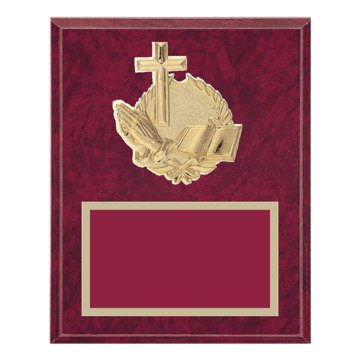 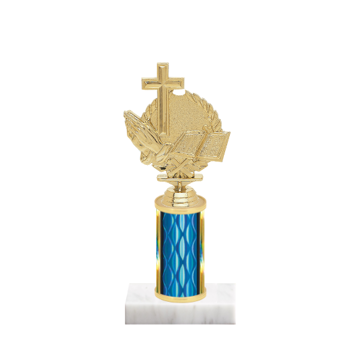 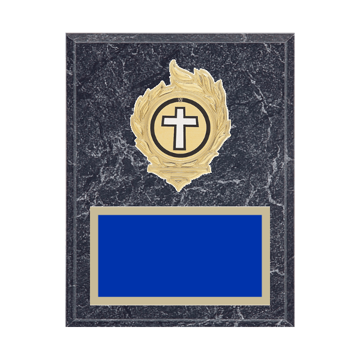 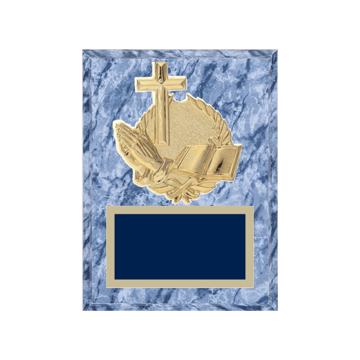 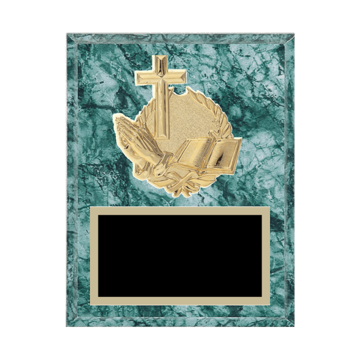 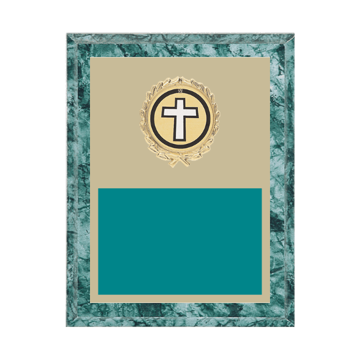 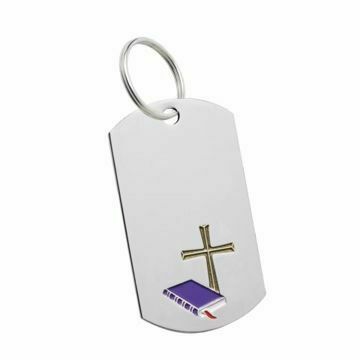 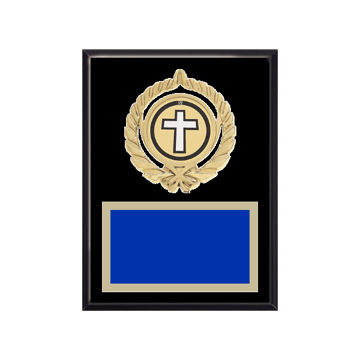 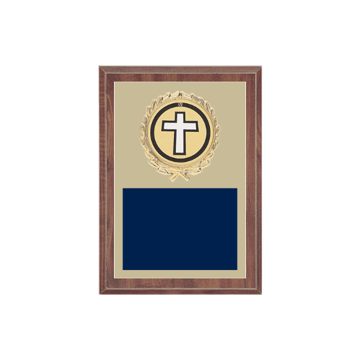 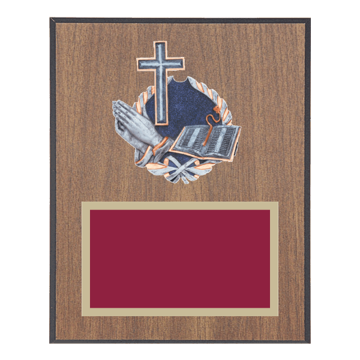 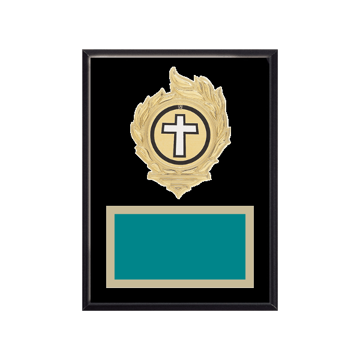 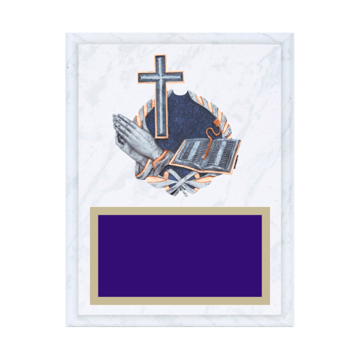 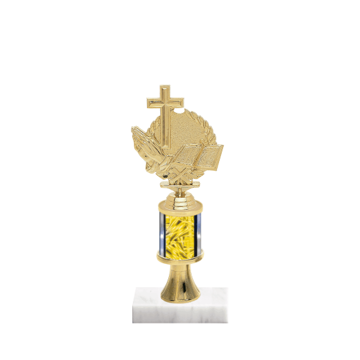 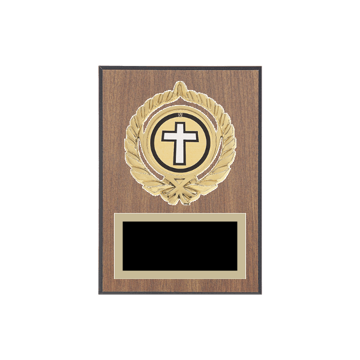 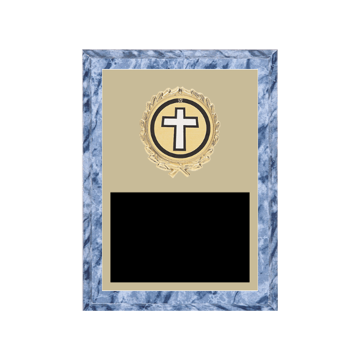 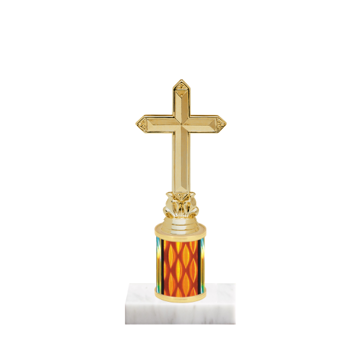 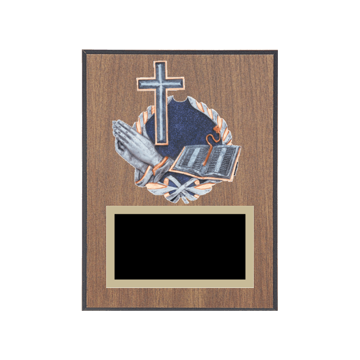 Customize your Church Trophy, Plaque or Medal here with our easy to use custom design tool. 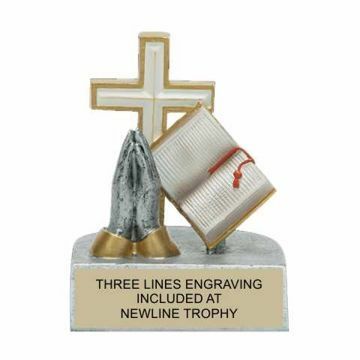 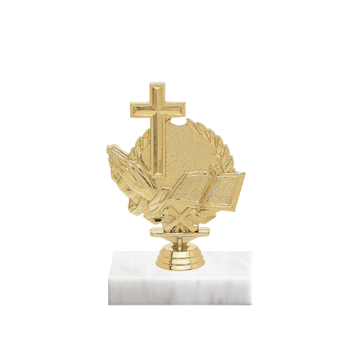 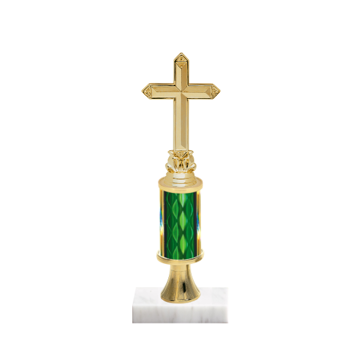 With the largest selection of religious figurines, color options and styles on the internet - Newline is ready to create a custom Cross Trophy or Praying Hands Plaque today.